The “Guards” project keeps going with. Last week, at white hall, I was shooting the portraits of the “Blues and Royal” guards, Scotguards and Irish guards. 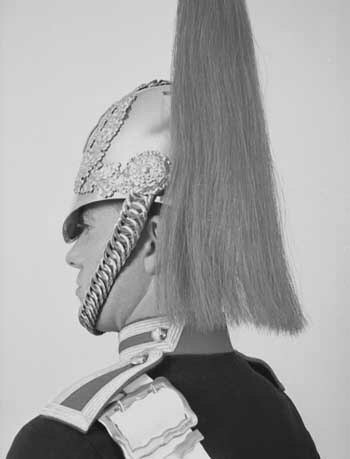 Last year, I already photographed the Grenadier in Wellington Barrack, and the liveguards in White hall. The next shooting will be in Paris in the Garde Republicaine.